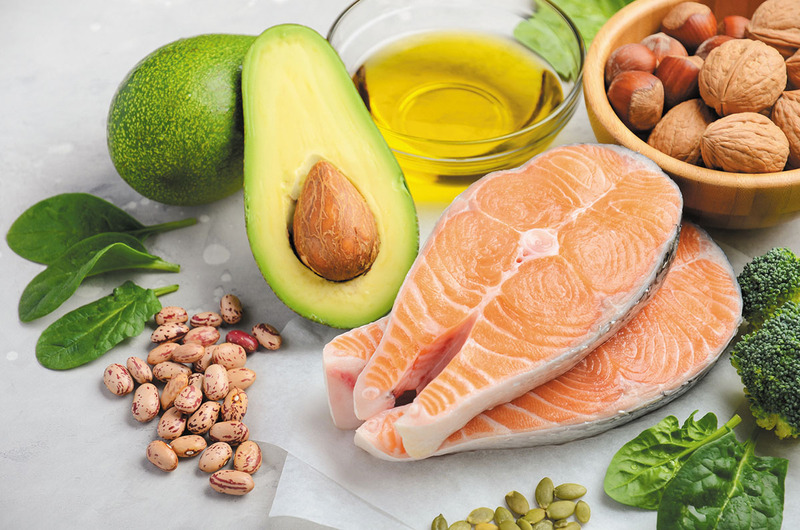 You need adequate amounts of good dietary fat. Low fat? No fat? Try more fat. Dietary fats are essential for maintaining good overall health, especially as you age. "Your body needs a regular intake of fat," says Vasanti Malik, a research scientist with the Department of Nutrition at Harvard's T.H. Chan School of Public Health. "Fat helps give your body energy, protects your organs, supports cell growth, keeps cholesterol and blood pressure under control, and helps your body absorb vital nutrients. When you focus too much on cutting out all fat, you can actually deprive your body of what it needs most."